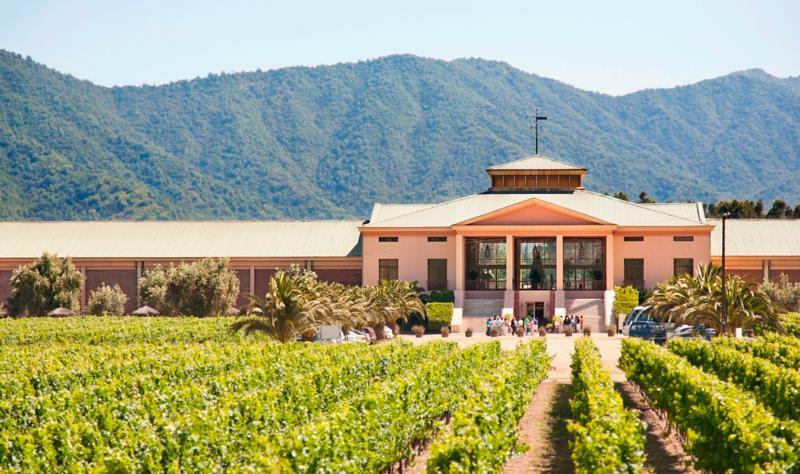 Viña Casablanca is the boutique winery of the Carolina Wine Brands holding, one of Chile's premier wine producers, which for more than 140 years has been producing and selling high quality wines to consumers all over the world. Owned by the Larraín family, CWB is part of the Watt's S.A. holding. In 2011, Viña Casablanca signed a Joint Venture agreement with Laroche Chile –a member of the French holding AdVini. Wine Enthusiast 87" Briny citrus aromas are mild to the point of quiet. This clear-looking SB is in solid shape on the palate. Peppery lightly zesty flavors include a note of sweet green melon, while this tastes a bit like jalapeño peppers on the finish."